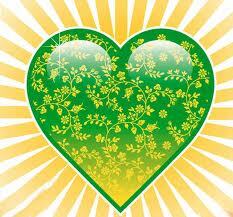 Animal Voices is teaming up again with Drishti Point (Yoga Radio) in the name of community building and outreach. 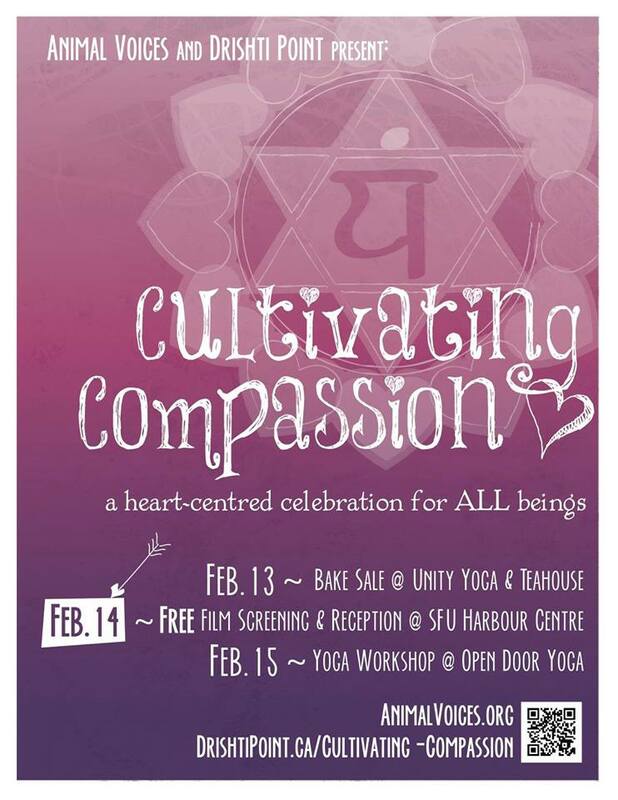 We are thrilled to be presenting a series of events around Valentine’s Day that celebrate compassion for all beings. Please join us for any or all of the events below, including the Vancouver premiere of SPECIESISM: THE MOVIE. A portion of money raised will support VOKRA. *Bring your own container for cookies, cupcakes, and more! What is compassion? How can our dietary choices and consumptive patterns empower us to honor life? How can we widen our compassion to include all sentient beings? This 3 hour workshop will include an Asana practice, film clips, discussion, and dialogue/reflection about how we can contribute to the health and happiness of all sentient beings. This Workshop is co-facilitated by Cynthia Gantra, Holistic Nutritionist & Yoga Teacher and Farah Nazarali of Drishti Point, Vancouver’s Yoga podcast..
Come early & stay late! The film will be preceded by a raffle and will be concluded with a reception (free tea & sweets).